What a STEAL! 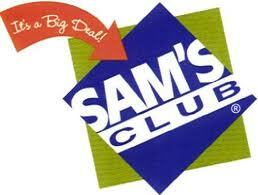 If you've been thinking about getting a Sam's Club Membership, there is no better time than now. Please note that this is a discount of 32%. We LOVE shopping at Sams Club! Check out the Sam's Club Groupon Deal today!